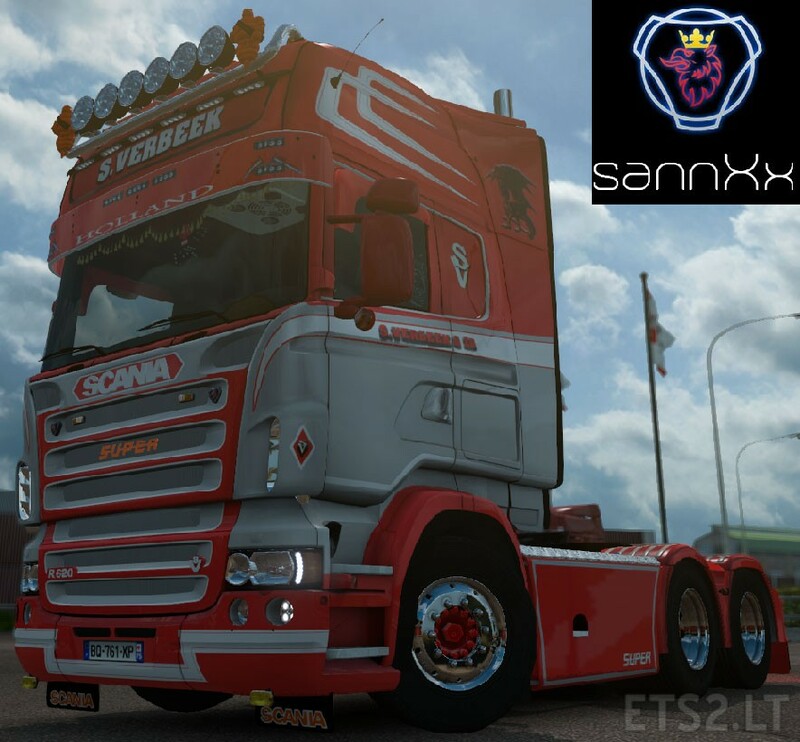 Should work on every game version that supports Rjl Scania R & Streamline Modification V1.5.1. Cool mod. Do you have the sound mod ? ?